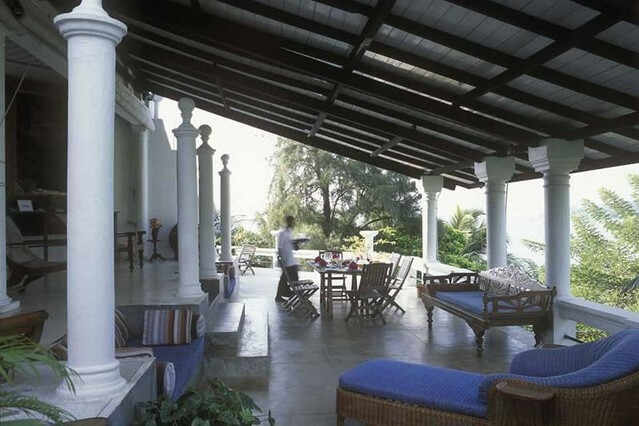 this Sri Lankan “island with its neo palladian mansion has played host to kings, queens, presidents, prime ministers, aristocracy, writers and eccentrics, giving it a very colorful history, which guests can now share,” according to airbnb.com, is $1000 per night and fits 10 people! that’s $100 per night (go, math!) 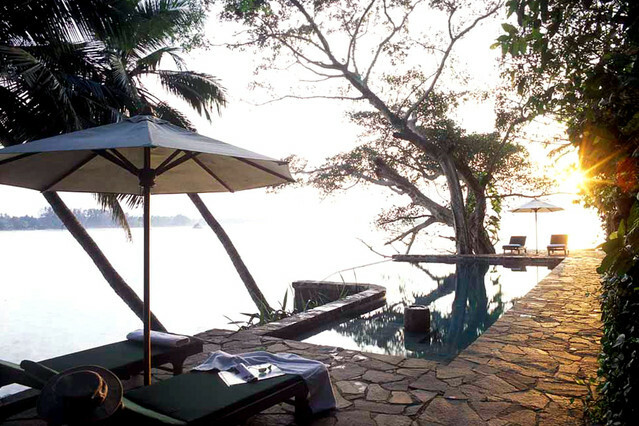 to luxuriate on “2 ½ acres of sheer tropical fantasy with nothing between it and the South Pole.” seriously, who’s in? and it COMES WITH A LIVE-IN CHEF WHO TALKS TO YOU ABOUT YOUR CULINARY PREFERENCES AND PREPARES YOUR MEALS. dude. we will be in the hood in decemeber… im in! UM HOLY SMOKES TAKE ME WITH YOU.